E & T Janitorial Services offers services 24 hours a day, 365 days a year to all our clients.We are reliable professionals with over 15 years of experience. 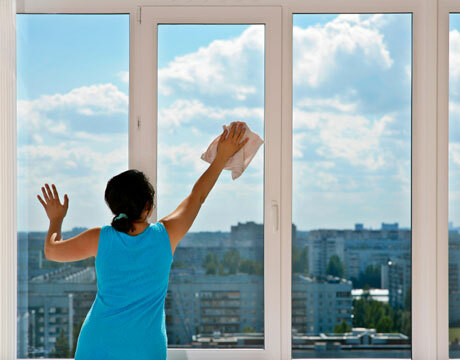 Our cleaning teams are professionally trained, bonded, and fully insured to protect you. All cleaning equipment and supplies are provided. You name it and we can provide the cleaning service. With an experienced staff working around the clock, you can be sure we will get the job done and get it done right. 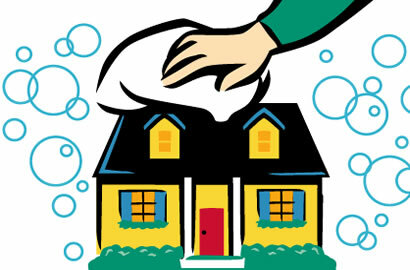 Our full range of services include: Building Maintenance, House Cleaning, Offices, Apartment Buildings, Emergency Cleaning Services, Window Cleaning, Blind Cleaning, Computer and Network Room Cleaning, Escalator Cleaning, Carpet Cleaning and Steaming, Special Event Services Clean Up, and Food Service/Health Club Cleaning.We offer green cleaning services upon request. We started with just two employees, working out of a small house. All these years later, we have over 10 employees, but our passion and dedication remain strong. 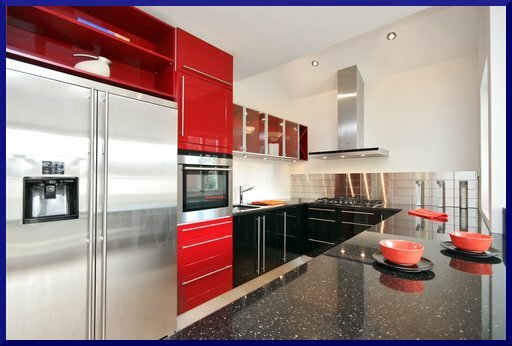 We are committed to be at your services in all your cleaning needs.